Our Burke Marketing Corporation team brings high-quality meats and pizza toppings to customers in the foodservice and prepared-foods industries. 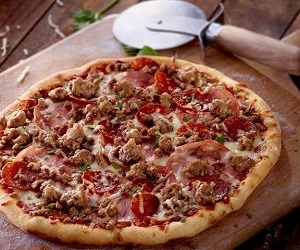 Our fully cooked product lineup features Hand-Pinched Style® Italian sausage, beef and pork toppings, meatballs, pepperoni and Mexican-style meats. 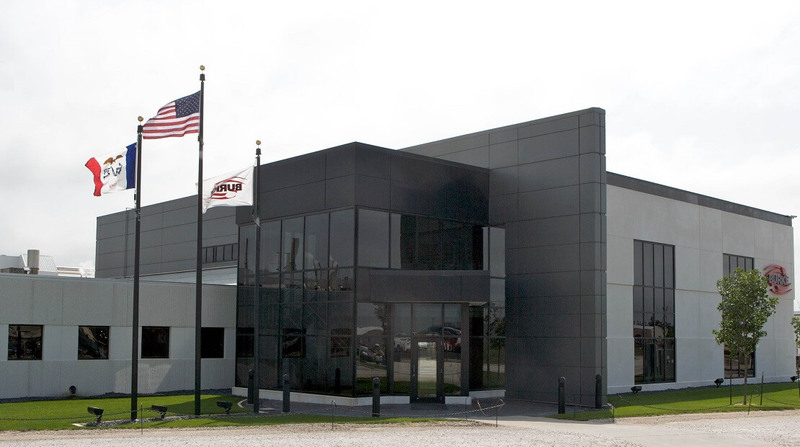 Located in Nevada, Iowa, our central location offers small-town charm and a high-quality lifestyle. Nevada has a population of approximately 7,000 and is just 38 miles north of Des Moines and a 15-minute drive from Iowa State University. With a diverse economic base of industrial, agricultural, educational and service enterprises, Nevada boasts excellent schools and healthcare, and a commitment to local business. It is an exciting time for Burke Marketing Corp. as we recently announced we are growing. We have expanded to add another plant in Nevada which encompasses over 210,000 more square feet and an additional 210 employees. We are Burke and invite you to come grow with us! Examples of Careers at Burke Marketing Corp. It is a wonderful place to work with friendly staff! I have received profit sharing bonuses and the pay, benefits and work environment are great. 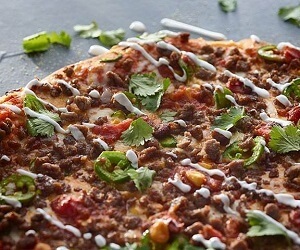 Products Produced at Burke Marketing Corp.
Hand-Pinched Style® toppings from Burke that can be directly pinched onto a pizza. They give you the look of handmade with the safety and convenience of Burke® fully cooked meats. 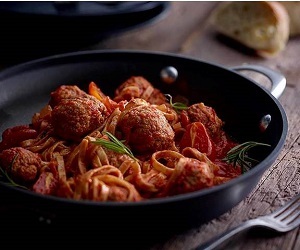 Oven-cooked—not fried—to lock in delicious home-style flavor, our meatballs are made from wholesome ingredients to offer a satisfying bite and hand-rolled appearance without the time-consuming labor. Available in a variety of unique size options, they’re versatile enough to use on sandwiches, pizzas, pastas and more. 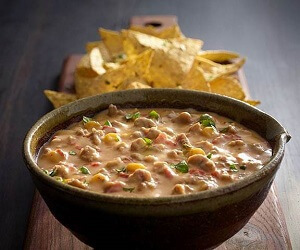 Bring the right level of heat and flavor to the table and take advantage of the south-of-the-border flair of these fully cooked, authentic-tasting, convenient and tasty Mexican style meat options. Quality ingredients perfect the flavor options. 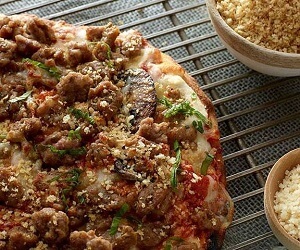 Burke Marketing Corp. sausage, pork, and beef toppings are produced with fresh, rather than frozen meat for exceptional flavor. Our pepperoni is the craveable favorite your customers hunger for. We deliver great coverage, wonderfully consistent flavor so you get the taste, quality and performance you’re looking for.